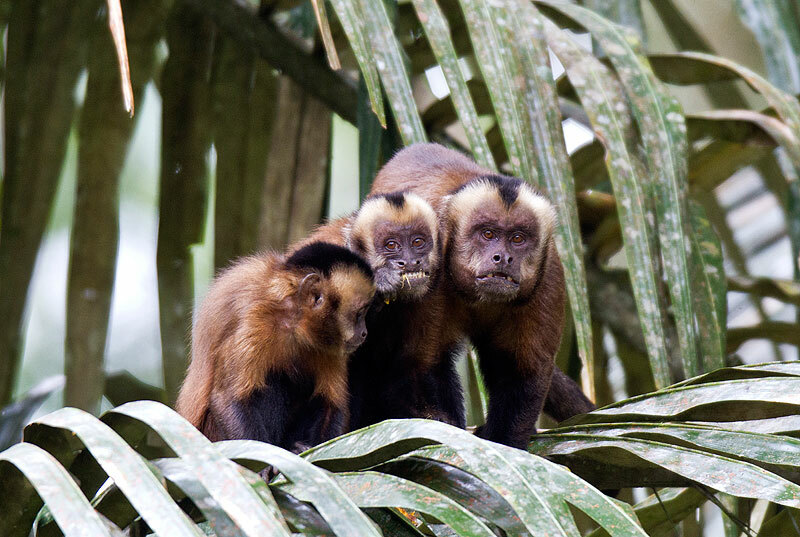 The TRC’s isolated location, inside an uninhabited area of the Tambopata National Reserve and next to the Bahajua - Sonene National Park, means that the rainforest ecosystem around it remains pristine, while the populations of wild animals are all at carrying capacity. Much groundbreaking macaw conservation research has been carried out from the TRC and you will likely have the chance during your stay to talk with macaw biologists, ecologists and other experts staying at the TRC while they do fieldwork. Extra Activities – Standup paddle boarding, kayaking, canopy climbing, visits to the uninhabited heart of the rainforest. 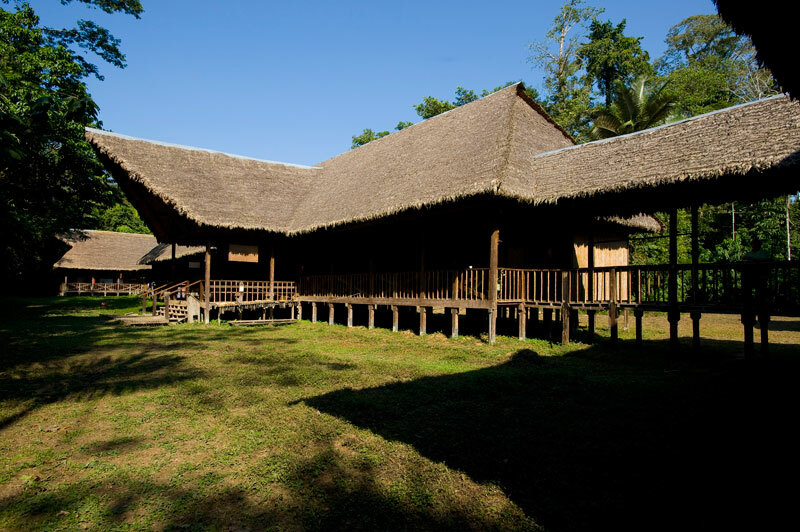 We provide self-serve three course meals at Tambopata Research Center. 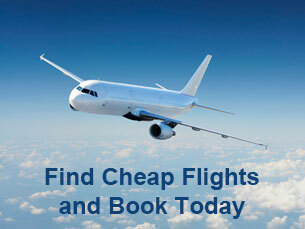 Meals consist of soup or appetizers, salad, main course, and desserts combining Peruvian and international cuisine. All fresh fruits and salads are thoroughly disinfected before serving. We also provide at all times unlimited amounts of boiled, filtered, cooled drinking water, coffee or tea and we provide fruit juices during the meals. If any visitor has special dietary requirements, we are happy to make individual arrangements, but please notify us. Due to our new boat schedules you can now visit one of the most remote lodges in South America with a quick 4 days, 3 nights trip. 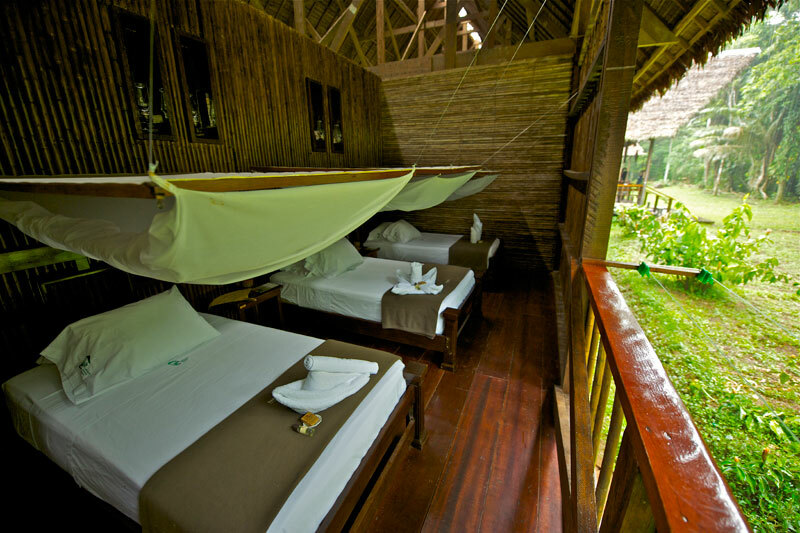 If you are looking for a more in depth Amazon experience, then the Tambopata Research Center suits you best. Although known for its ongoing research of macaws for more than 20 years, there is much more to see at the Tambopata Research Center. A rule in the Amazon states that the further away from the cities you go and the longer you stay in the forest, the better chances you will have to observe wildlife. 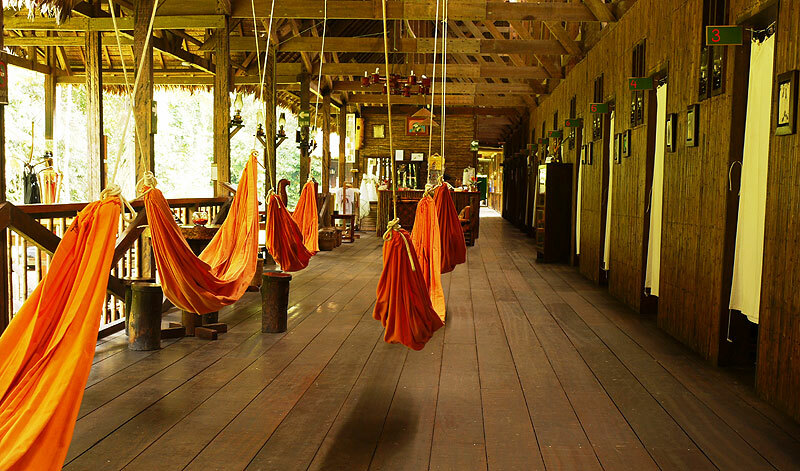 If you are looking for a more in depth Amazon experience, then the Tambopata Research Center suits you best. 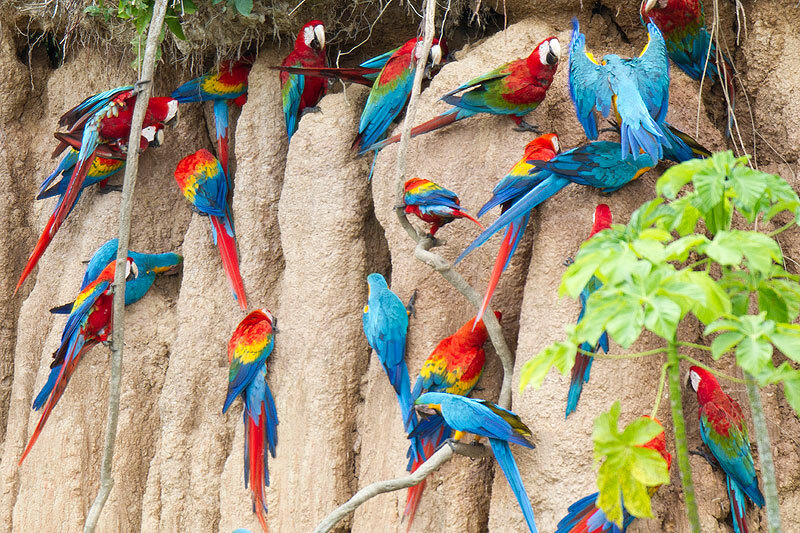 Although known for its ongoing research of macaws for more than 20 years, there is much more to see at the Tambopata Research Center. 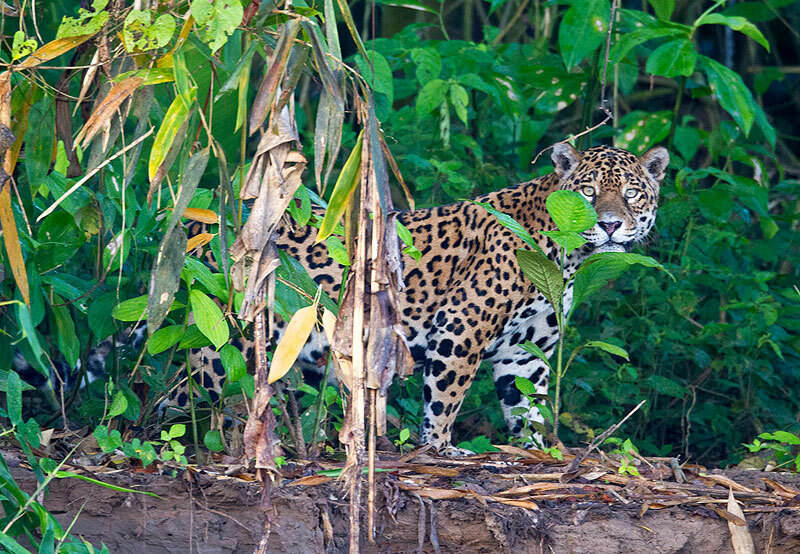 A rule in the Amazon states that the further away from the cities you go and the longer you stay in the forest, the better chances you will have to observe wildlife.